Wendy has been in the financial industry for over 25 years. Wendy emigrated to Canada in 2008 from London, England. She joined TD Wealth Private Investment Advice in 2011 as an assistant and earned her Associate Investment Advisor title in 2018. 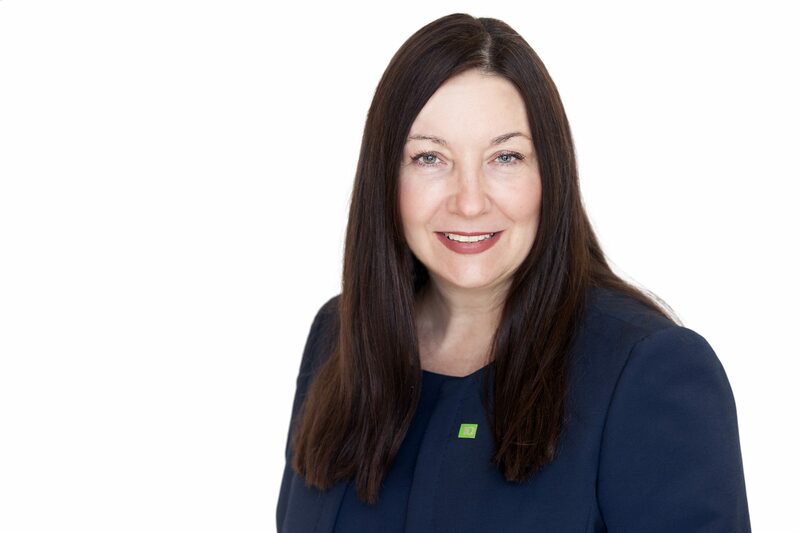 Wendy is a Life Insurance Advisor through TD Wealth Insurance Services, but it is her passion for client service that has made her such an asset to TD Wealth. This, together with her experience and financial planning skills, makes her a valuable member of the team.